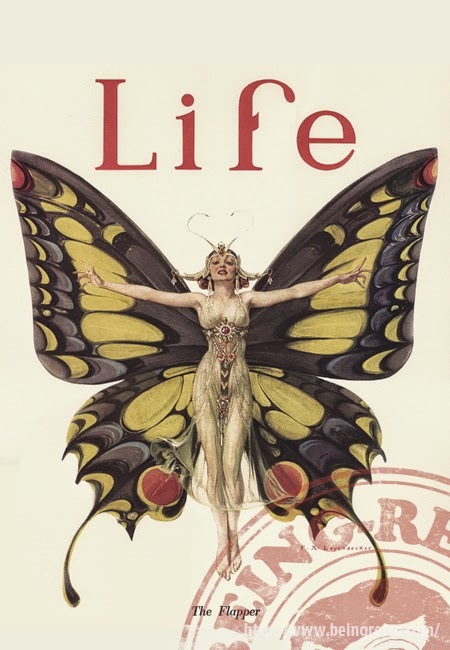 Being Retro: Life is... Life! Me too Alex! She has a great outlook on life. I noticed the name is The Flapper...she is retro.